“And from there the Lord scattered them over the face of the entire Earth” (Breishit, 11:8). What was the sin of the Tower of Babel, and why was it necessary to scatter them and create many languages? Are not geographical distance and the differences of language and culture the primary bases of misunderstanding and fear of the other? What did this people do to deserve having their unity shattered and this terrible curse brought to the world? While many opinions have been offered in explanation, the simple sense of the verse indicates that their sin was that of unity, of being one. Immediately upon Noah’s exit from the ark God declared, “Be fruitful and multiply and fill the Earth” (9:1), but those who built the tower said, “Come … and let us make us a name, lest we be scattered abroad upon the face of the whole earth” (11:4, and see Rashbam there). When God looked at what they had done, God saw not only one language, but also that “the people are one.” This unity – having one language, being one people, and wanting to stay that way – was their sin. Their punishment realized God’s blessing to “fill the Earth,” and peoples were “divided in their lands; every one after his tongue, after their families, in their nations” (10:5; see also verses 21, 31-32). We can understand why God wanted the Earth to be populated, but what is wrong with being unified, with sharing one language and one culture? We often speak of achdus, unity, and assume that it is an unqualified good, but is this actually the case? Certainly there is a danger when unity becomes uniformity, when dissenting voices are silenced and everyone’s thoughts, words, and actions are molded by a groupthink mentality. 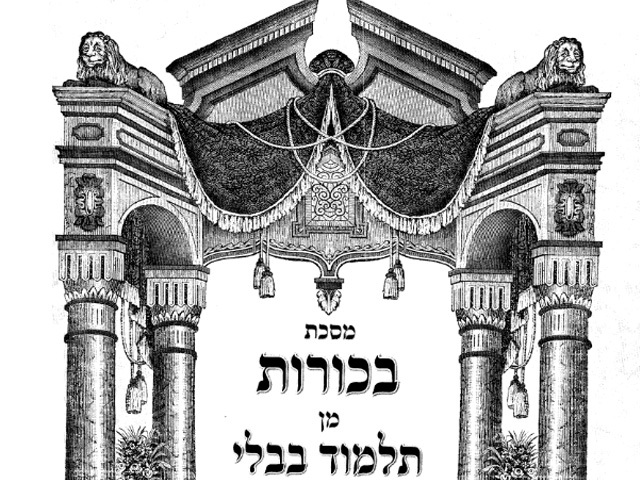 Those who built the tower were not only of one tongue; they were also of devarim achadim, which may best be translated as “of one discourse,” or as Radak puts it, “of one consensus.” To only have one discourse, to blindly commit to one ideology, may create a strong, single-minded following, but it does so at the price of crushing the individual, silencing dissent, and perverting the pursuit of truth. Unity which is uniformity is not a good but an evil. When pursued to serve a higher purpose and not for selfish or self-serving goals, debate, dissension, and disagreement are not evil but good, a machloket liShem Shamayim, a debate for the sake of Heaven. 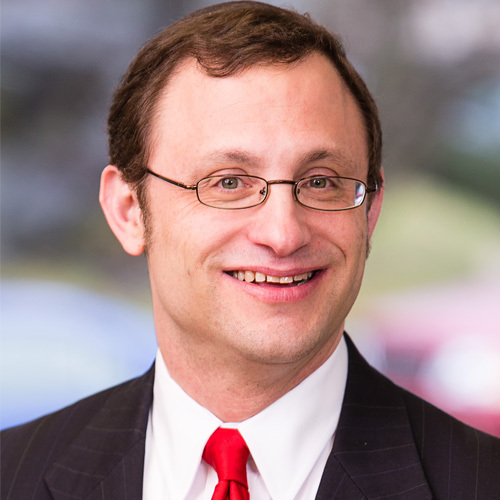 This is, in fact, the very essence of Rabbinic Judaism, where minority opinions are preserved, differences are respected, and debate is valued for its own sake. In the end, the greater truth emerges: “Through such repeated asking [of the same halakhic question to multiple authorities] the two sides pay scrupulous attention to the matter and when there are times where the first one has made an error, and through this the truth of the matter will come to light” (Tosafot Niddah 20b, s.v. Agmirei). 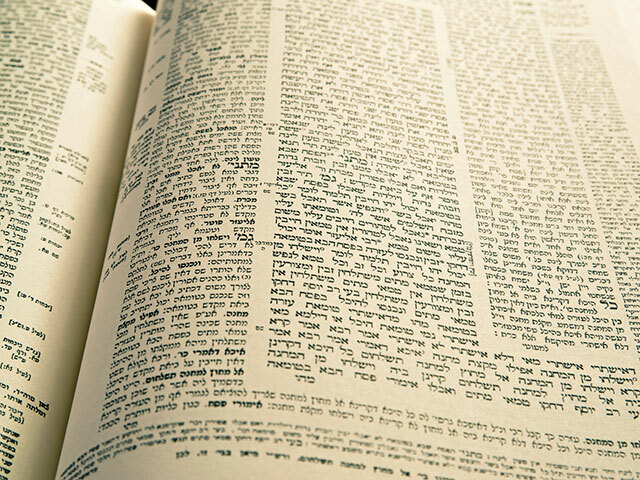 The greatness of Torah she’b’al Peh lies in its decentralized nature and the multiplicity of voices that have flourished and continue to flourish as a result. With the punishment of the generation of the Dispersion and the introduction of a multiplicity of languages and cultures, the concept of difference was introduced, and new perspectives were able to germinate and grow. New ideas could enter the world. Small voices could be heard. One such voice was that of Avraham. 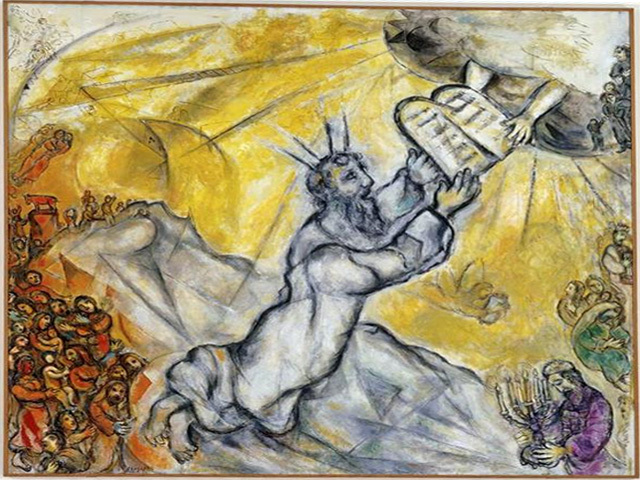 Avraham was a lone voice in introducing the idea of monotheism into a pagan world. 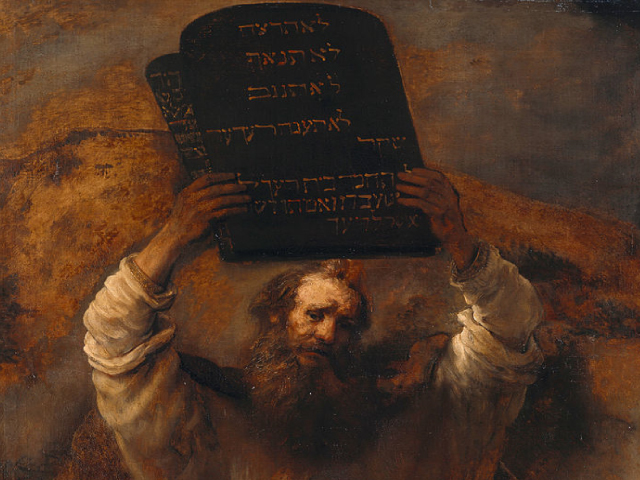 The famous midrash tells us that, in his homeland, Nimrod – the leader of the tower project according to the Rabbis – could not tolerate Avraham’s heresy and tried to have him killed. The small voice of monotheism was almost silenced before it could be heard. But then Avraham travelled to a different land, one that was welcoming of him as a foreigner and prepared to hear his unconventional views. He was free to “call out in the name of the Lord”; his voice could be heard, and the Abrahamic faith began to take root and to flourish. We have been profoundly enriched by the many cultures and perspectives that make up who we are as a nation: “The Jewish people were only scattered throughout the world so that converts could be brought into them” (Pesachim 87b). The Jewish people have lived in the United States, Canada, and Israel. They have lived in Iran, Iraq, and Yemen; in England, France, Germany, Holland, Austria, and Italy. They have lived in Morocco, North Africa, Argentina, and Venezuela. We – like the generation of the Dispersion – have been scattered throughout the Earth. We have welcomed converts from all these lands. 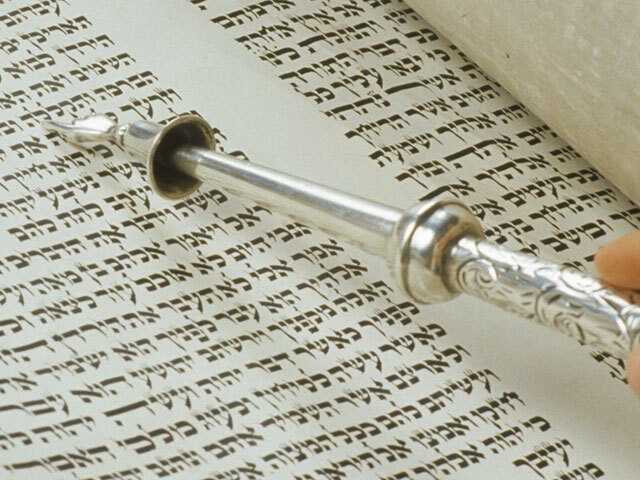 We have remained true to the Torah and our commitments, and at the same time, we have opened ourselves to the cultures, perspectives, and intellectual pursuits of the people of these lands. Our different cultures, practices, and ideas have enriched us and deepened us: Nahar nahar u’pashtei, “Each river goes according to its flow” (Hullin 18b); diverse customs and halakhic differences are part of the beauty of our tradition. Sadly, many today reject this approach and would like to believe that all Jews do or should look alike – white and Ashkenazi – and that all Jews should think and act in exactly the same way. 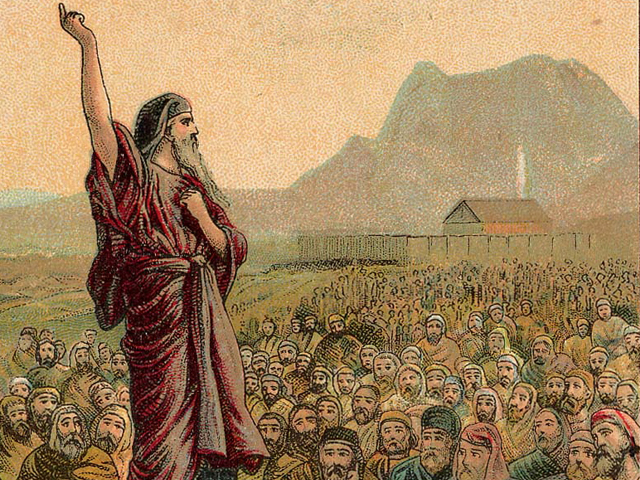 Sometimes this desire expresses itself in a demand for a centralized rabbinic authority, one that would define the standard for all Jews and reject any difference of practice or opinion. 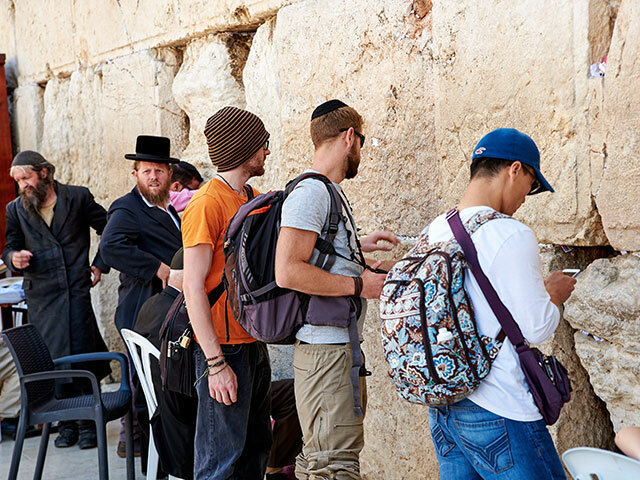 This has increasingly become the reality in recent years with the Israeli Chief Rabbinate, and it has had a tragic impact on many Jews and prospective Jews, prospective converts whose very difference could so benefit the Jewish people. This desire has also expressed itself through the importation of the attitude of “da’as Torah” into the Modern Orthodox community, and in the claim that only one standard can be practiced in communal matters, even if other practices are halakhically acceptable. The argument goes something like this: “In matters of communal policy, which are so important, should we not defer to the opinion of da’as Torah?” Of course, following one standard is fine if it happens to be the right one. But if it is the wrong one, we will all fail. Would it not be better if we encouraged multiple practices and let them play out in the free marketplace of ideas? Perhaps the best thing for the community is a practice different from the convention. Or perhaps the best thing is to have a multiplicity of practices so that the differences in our community are respected and all our different needs are addressed. Let us all unite and work together to promote a committed Jewish society in which difference is valued and treasured. Through this, we will escape darkness and the truth will emerge to light.